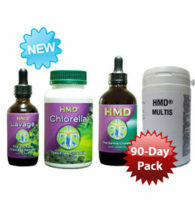 HMD CHLORELA IS 100% NATURAL AND TOXIN FREE. 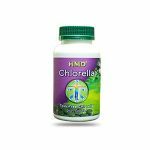 TAKEN TOGETHER WITH HMD (Heavy Metal Detox) CHLORELLA ACCELERATES THE ELIMINATION OF TOXINS AND SUPPORTS YOUR BODY DURING THE CLEANSING PROCESS. 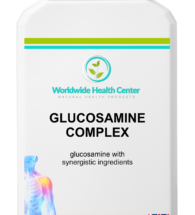 The reason we decided to bottle our own Chlorella is because we found that many brands of Chlorella sold today contain toxic heavy metals and other chemicals. 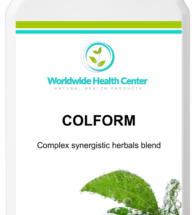 This is not surprising since Chlorella has such a natural affinity for absorbing toxins of all kinds. 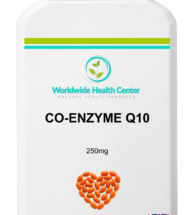 We have compiled more detailed information about Chlorella and its benefits in your Chlorella section. 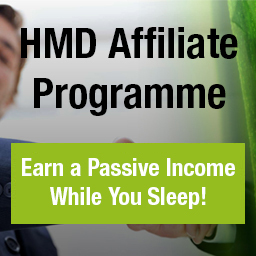 We have spent a lot of time and effort to source 100% natural, toxin free Chlorella. 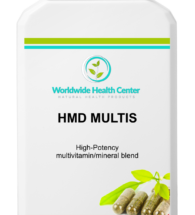 A Certificate of Analysis proves that HMD Chlorella is complete free of all toxins and chemicals that may be present in other Chlorella products on the market today. HMD Chlorella is part of our Ultimate Detox Program – the best way to detox. 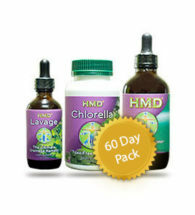 HMD Chlorella will support your HMD Detox and help you achieve better results even faster! 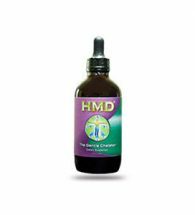 Please note: While Chlorella helps to eliminate some metals, the desired detox results will only be achieved when taken in conjunction with HMD. 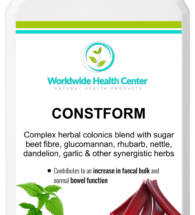 COLFORM – 100 caps – BUY 6 and GET 6 FREE!